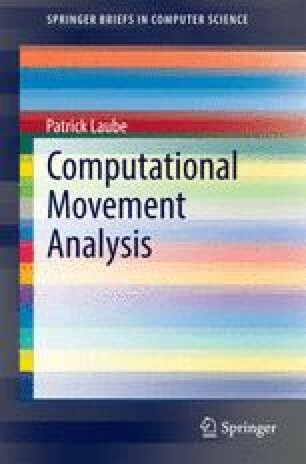 The analysis of the observed movement by means of computers requires abstraction, conceptual modeling, and formalization of the moving entities and the spaces embedding that movement. This preliminary but crucial stage of Computational Movement Analysis (CMA) requires modeling choices but is also constrained by the data sources at hand. This chapter investigates how movement can be modeled from the various data sources contributing to CMA, and discusses implications of the characteristics of models and sources on how movement can be captured and characterized, structured and analyzed.